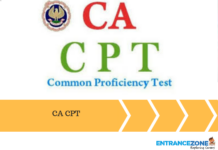 Punjab TET 2019: Punjab State Teacher Eligibility Test (Punjab TET 2019) is a state level test conducted for the candidates who want to be a teacher in Punjab State. 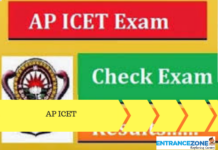 the test is conducted under the supervision of the State Council of Educational Research and Training, Punjab (SCERT, Punjab). Aspirants can pursue their career in this profile after completing their graduation in any of the streams. 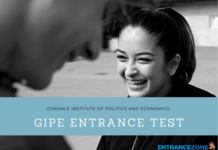 The job will only be given to the candidates who will pass the Punjab TET 2019. 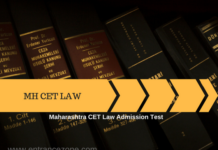 Below is the article, one can read all the important details about PSTET 2019 Eligibility Criteria, Important Dates, Exam pattern, Syllabus, Admit Card and Result etc. PSTET News Update: The PSTET Guidelines & PSTET 2018-19 Exam Date is yet to be released for 2019 test. 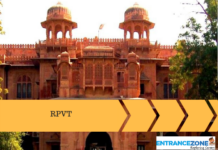 How to Apply Punjab TET 2019 Online? The candidates can fill their forms by going to the portal of PSEB (Punjab School Education Board) i.e www.tetpunjab.com. 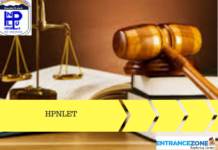 Candidates first need to register themselves online before appearing in the Punjab TET 2019 and also they need to meet the eligibility criteria for the same. 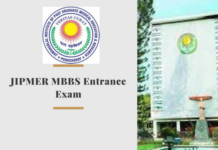 Candidates applying for the Punjab TET 2019 must pay the application fee as. The steps to apply for Punjab Teachers Eligibility Test (PTET Apply online 2018-19) are given below. Click on the link to apply online and fill all the important details in the given application form. Submit the application fee online. Please re-confirm the application form details before submitting finally. Take a copy of the application form and keep it with you further use. Age limit of PSTET Exam and Age Limit for Government Teacher in Punjab is yet to be announced by the state. Applicants need to follow strict rules and regulations as prescribed by the National Council for Teacher Education(NCTE). Candidates must be passed higher Secondary with at least 50% marks along with 2-year Diploma in Education to apply Punjab State TET Application form. Candidates must have passed Higher Secondary with minimum 50% marks along with a 4 years degree in Bachelors can apply for the Upper Primary Teacher. 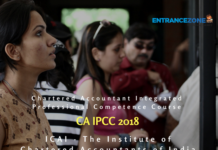 It is conducted in terms of checking the eligibility level of all aspirants. They are recruited at lower primary level teaching jobs. Teachers will be allotted classes from 1st to 5th by valid scores. It is conducted for all candidates and after that, they are appointed as Upper Primary level teachers. After clearing this exam, aspirants are appointed as teachers and they can teach classes from 6 to 8.
candidates who passed this category exam are appointed as teachers in all recognized schools under the state government of Punjab. The State Council of Educational Research and Training, Punjab published the paper pattern for PSTET 2019. The Structure of PSTET is announced officially. The paper is divided into two parts PSTET Paper 1 and Paper 2. The SCERT, Punjab will announce the Punjab State Teacher Eligibility Test (PSTET) Admit card downloading dates. The students can follow below-given points to download the admit card. Students need to go to the official site of examination directing authority. 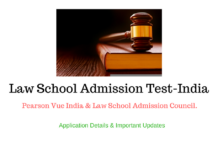 The applicant can download the admit card after registering themselves. 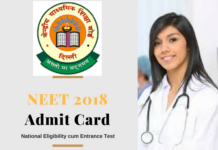 Admit card helps you to enter in the examination hall. 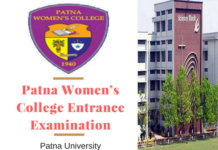 Exam Conducting Body: State Council of Educational Research & Training, Punjab. Exam Full Form: Punjab State Teachers Eligibility Test. Mathematics: Numbers, Mensuration, Algebra, Geometry, Arithmetic, Shapes and Spatial Understanding. Child Development Pedagogy: Child Development (Primary School Children): Understanding Children with special needs, Learning Pedagogy and Concept of Inclusive Education. Language I (Punjabi): Comprehension based questions and concept for language development. Language II (English): Comprehension based question in English and development of language. Social Studies/ Social Sciences: History, Geography, Political and Social Life etc. Environmental Studies: Water, Parts of Body, Air, Habitats, Natural Resources, Solar System, Food Resource and Care, Our Surroundings. Note: Please refer official website for latest updates. 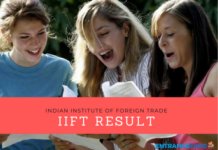 The PSTET Result will be announced after the examination in September 2019. Candidates can check their result on the official portal of Punjab School Education Board. Candidates have to score a minimum of 60% marks in Punjab TET to qualify in the examination. Sc/ST/OBC/Differently Abled Category students can have the advantage of 5% relaxation in marks. Aspirants have to follow rules and regulations and students only meeting the eligibility criteria based on their marks will become the teachers under the Punjab State Government in respective classes. PSTET certificate Download: The candidates can download the PSTET certificate after the declaration of result. Candidates scoring 60% or more in PSTET exam will be considered pass in PSTET examination. Reservation/Concession: Punjab Government announced 5% relaxation to SC/ST OBC & Differently abled candidates as per reservation policy. 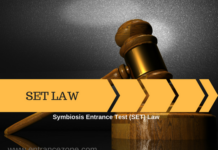 This PSTET score is valid for recruitment process only; however, passing this exam doesn’t confer a right of employment. This is a necessary eligibility criterion for appointment along with other formalities. 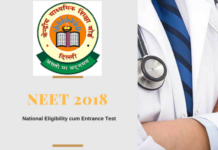 tet exam 2019 punjab, pstet 2018 2019, www.tetpunjab.com pstet 2019. Which Month we fill form for ptet…..
I’m graduate in Arts stream and I required to fill tet exam ……….. I am from j&k .